The one you've been waiting for...Spacious Col in 1 of the best loc in Williamsburg! Magnificent private yard w/12-zone sprinkler system. Newer windows t/o. 1st flr office,1st flr lndy/mud room w/built-ins,HW flrs,fantastic closet organizers in all rooms,updated kit w/lots of cabinet space & granite cntrs. Wdbrng FP.Fin bsmt,recessed lights.Top Dist 28 schools,walk to town! Seller needs 5 days to find home of choice. 307 Powder Horn Drive Northbrook, Illinois 60062 is a single family property, which sold for $583,750. 307 Powder Horn Drive has 4 bedroom(s) and 3 bath(s). 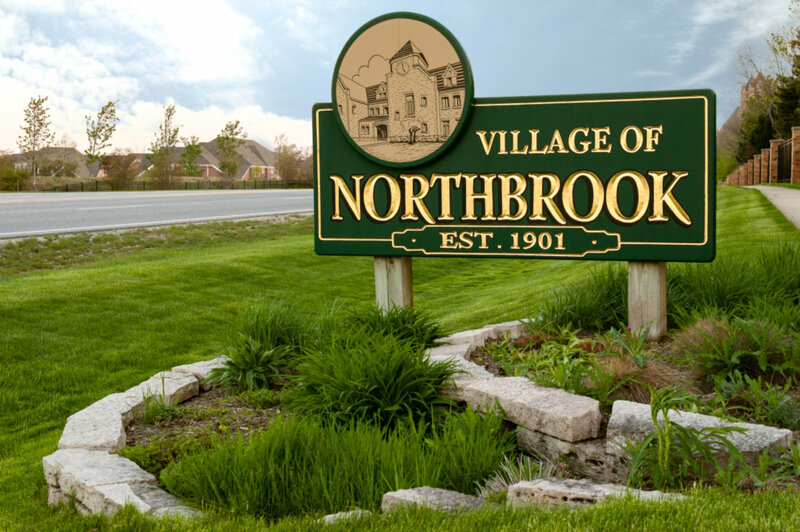 Want to learn more about 307 Powder Horn Drive Northbrook, Illinois 60062? Contact an @properties agent to request more info.